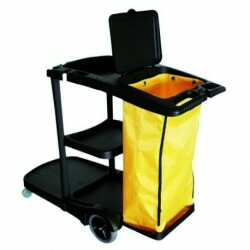 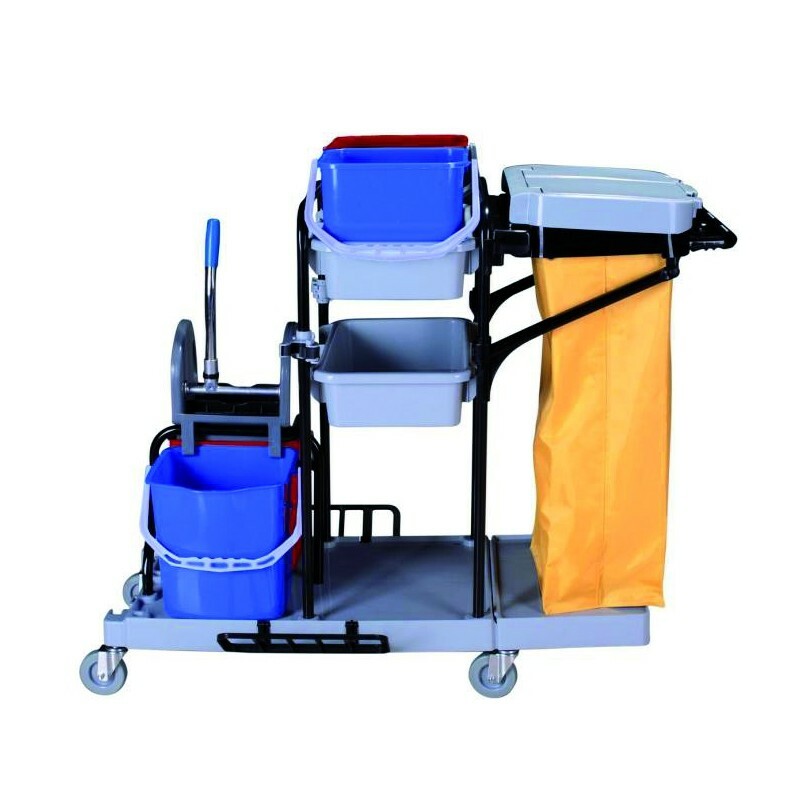 The ECO-VANEX CC cleaning trolley is a hygiene complement manufactured with very hard-wearing materials and very complete for professionals of any sector. 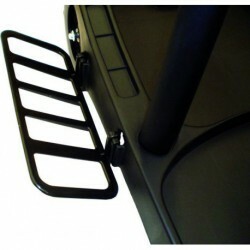 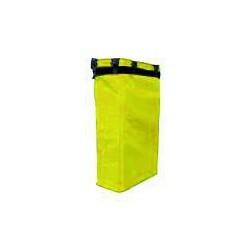 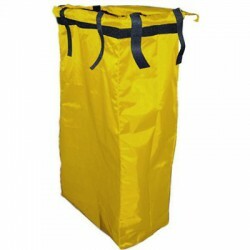 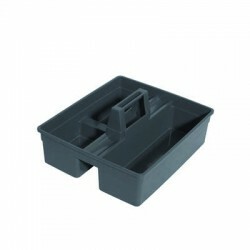 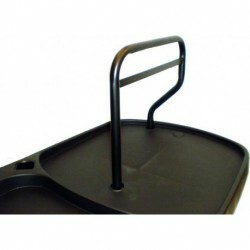 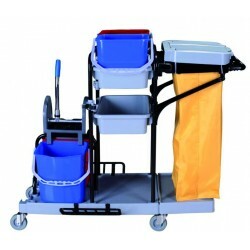 It comes with 3 trays, canvas sack with lid, 2 12-litre and 2 20-litre buckets, and a professional press. 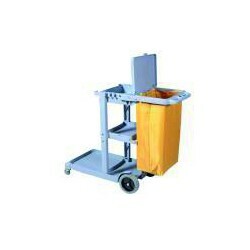 This ECO-VANEX CC cleaning trolley is a useful and practical hygiene complement with the quality of EUROSANEX's products for professional hygiene. 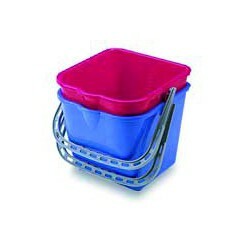 It measures 132x75x110.